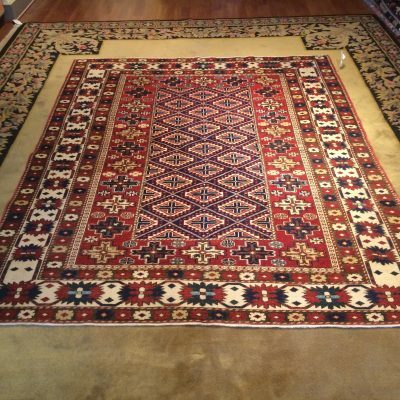 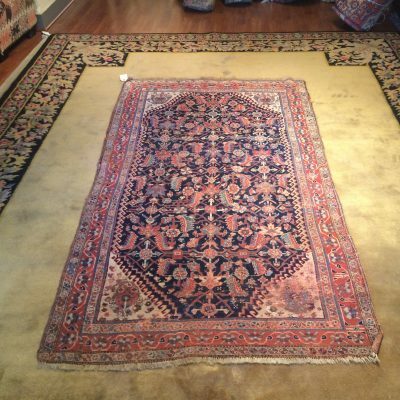 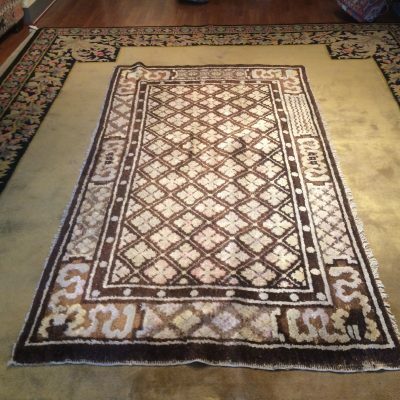 Jon Erin, owner of Designer Rugs and Kilims in Pasadena, is an expert international rug dealer and collector. 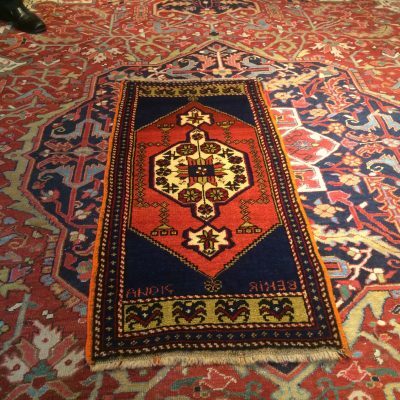 He started to work with rugs at the age of twelve in the Grand Bazaar in Istanbul, Turkey and by 1973, had begun his own business. 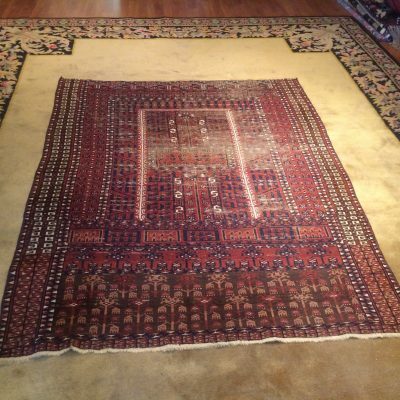 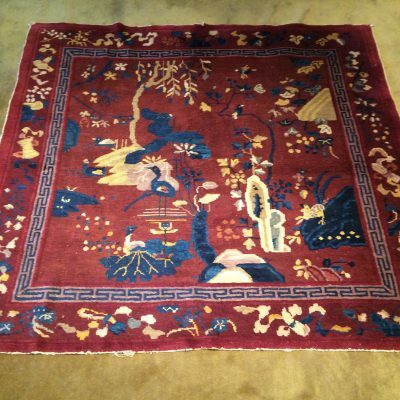 In 1980, Jon and his wife Gilda, moved to Williamsburg, Virginia and established Oriental Textile Arts, the American branch of the family rug business. 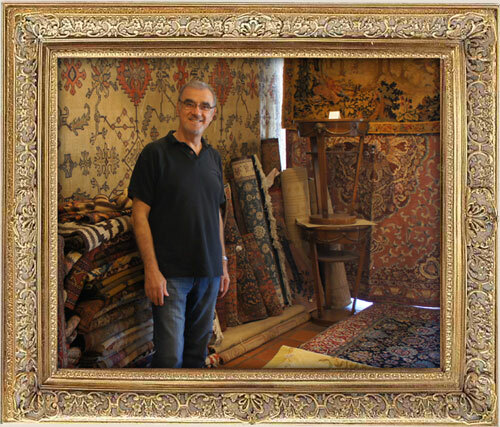 In 1996, Jon expanded his business to Pasadena, California, where he is still located today. 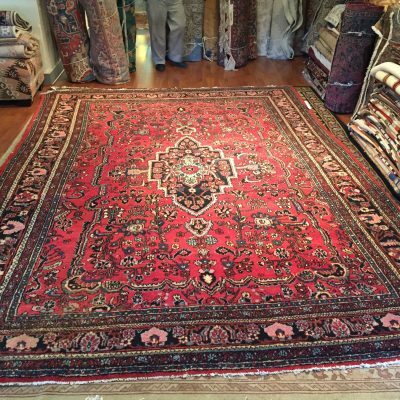 He co- authored the Oriental Rug Handbook, which is a beginner’s guide to understanding the beauty of rugs and their trading value. 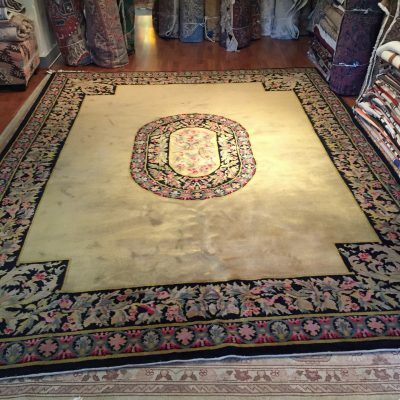 For over 35 years, Jon has been providing his expertise in the area of fine woven handmade oriental rugs. 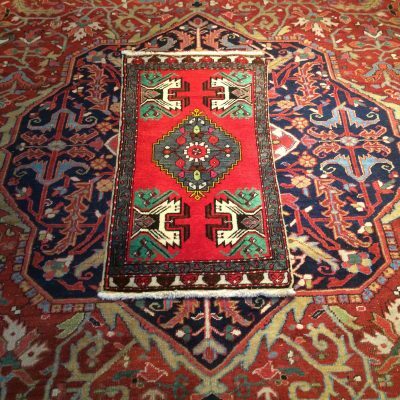 Masterpieces dating back 2,500 years ago have been produced from Turkey, Iran, Central Asia, India and China. 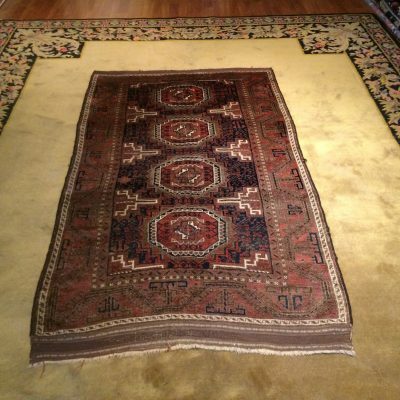 All of these have been named Oriental Rugs by Europeans. 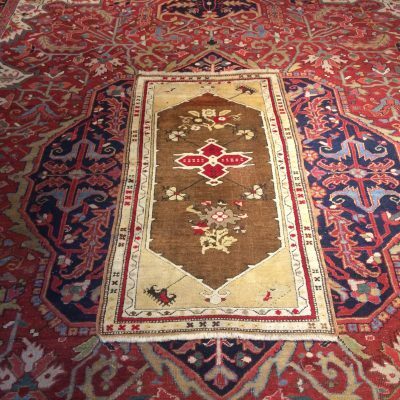 Of course, one should not forget that masterpieces were made in Europe, including countries like England, France, Austria, Spain, Italy and Eastern Europe. 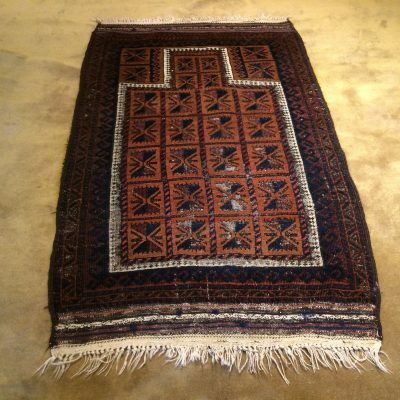 Upon hearing the name of a rug, it is best to assume that it is named after the tribe, city, or village the rug was made. 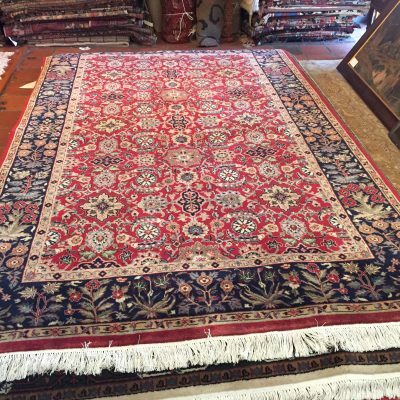 If you have any questions regarding rugs, please do not hesitate to contact Jon Erin at either (626) 487-9651 or our Contact page.